Take a gastronomical tour of Mandalay by twilight. 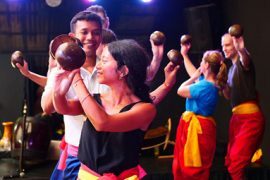 Immerse yourself in the lively atmosphere of the vibrant night market. 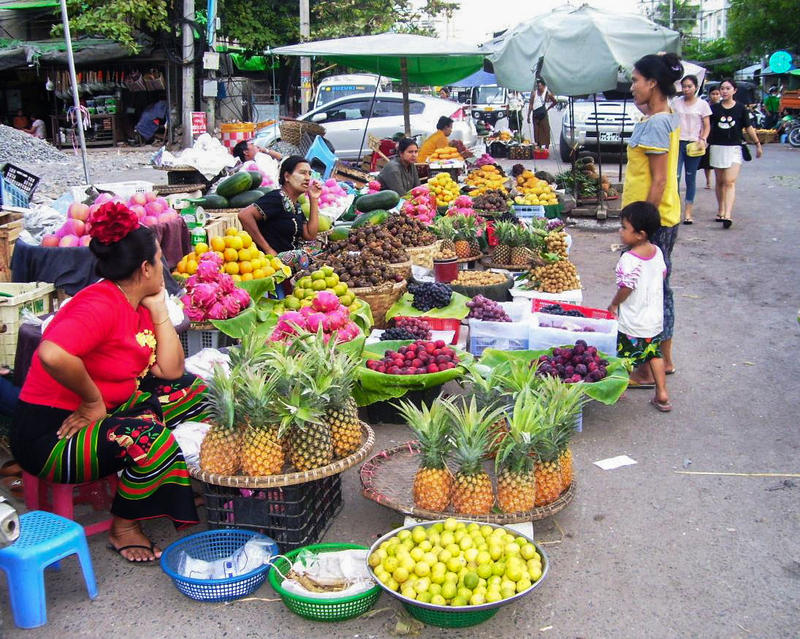 Sample local Burmese specialties and street food favourites. 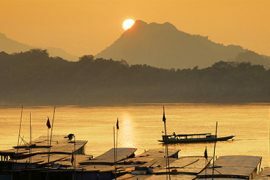 Spend an evening sampling Myanmar’s culinary delights and discover the food culture of Mandalay. 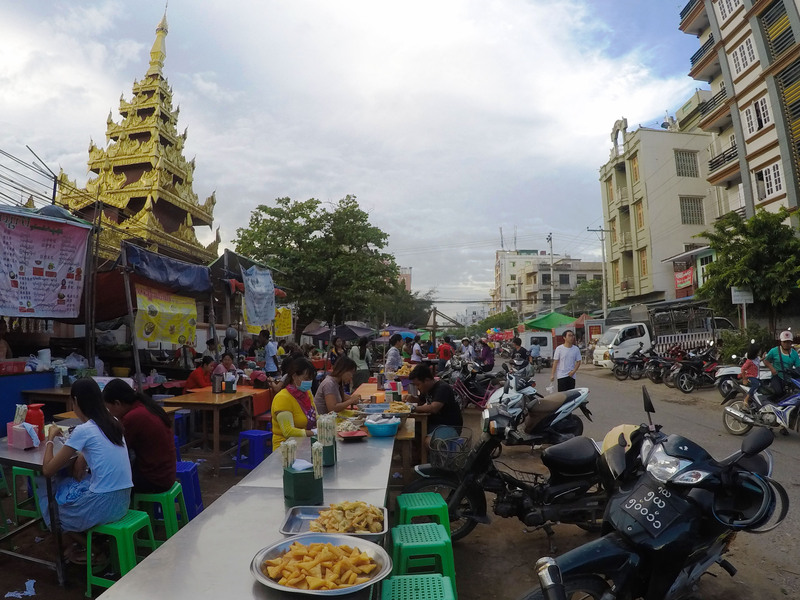 Some of the best food you will taste in Myanmar is the street food. It’s tasty, abundant and very cheap! Meet your guide and set off together through the bustling streets of Mandalay. 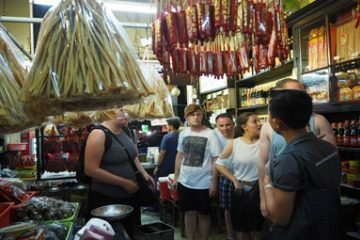 Head to the lively night market and wander through the narrow alleyways. Stop to chat with the vendors and see the variety of fresh vegetables and exotic fruits for sale. Some goods are displayed on tables, while others are piled up in baskets on the ground. 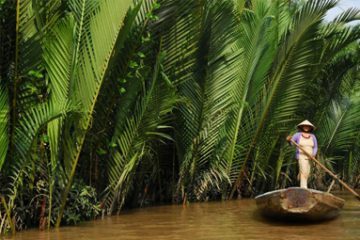 Watch the locals as they select the freshest goods on offer and then barter and haggle for the best prices. 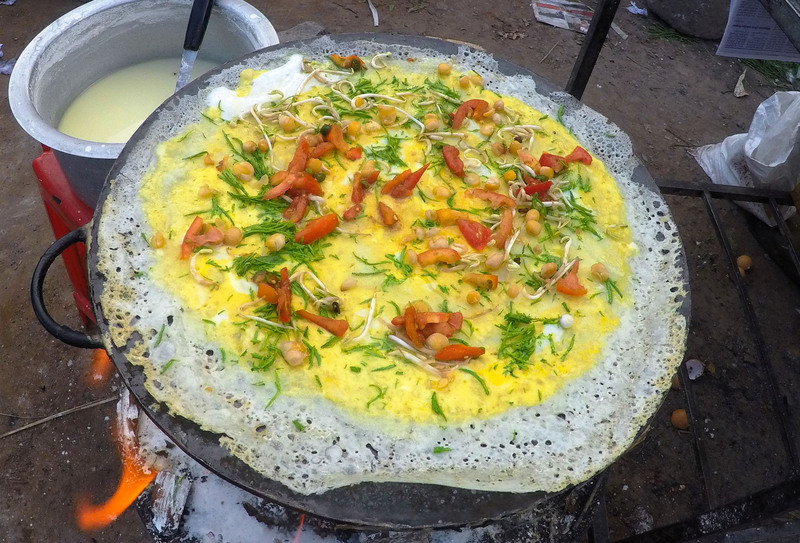 After enough appetite has been built, stop to try some typical street food such as Mote Yay Par, a savoury Burmese pancake. You can also taste Shan fried tofu, which originates from the Shan State and is made by mixing water with flour ground from yellow split peas. 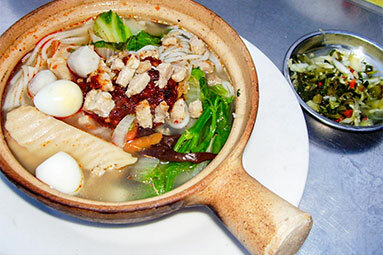 Another popular street food is Myay-O-Mee-Shay, a delicious dish of noodles with various meats and vegetables served in a clay pot. For dessert, tuck into a bowl of home-made yoghurt with assorted tropical fruits. 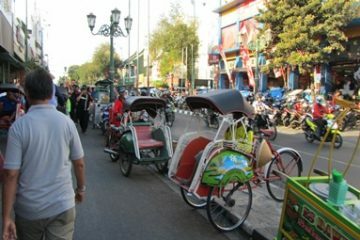 At the end of the evening, either walk back or take a tuk-tuk or a trishaw back to your hotel.